Matt and Colette’s ownership of August Briggs is defined by a dedicated hands-on approach. This focuses not just on highlighting an eclectic selection of varietals, but also providing each and every guest to August Briggs a connection to what makes small owner-operated wineries so unique: the combination of stellar winemaking with providing consumers a true insight into the joy that wine can bring to our lives. Both can be found in the vineyard and at the winery during harvest, ensuring their philosophy shines through the wines. The rest of the year, Matt focuses on marketing and sales, whilst Colette focuses on the business side of the winery functions. A native of northern California, Jesse Inman was bit by the winemaking bug early in life, thanks to his uncle August “Joe” Briggs, founder and winemaker of August Briggs Winery. 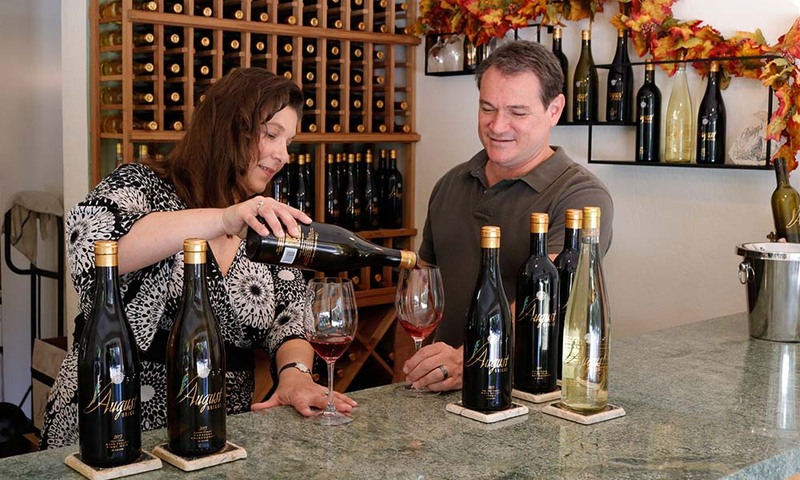 In 2006, after years of helping out as needed, Jesse joined August Briggs Winery as Assistant Winemaker. Over the next few years, Jesse honed his craft; working at the winery by day and studying viticulture at night. 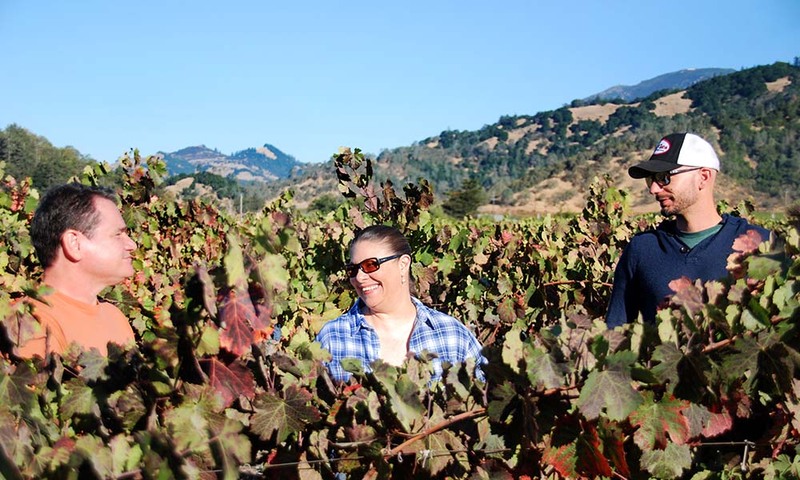 In 2011, Jesse took over as head winemaker for August Briggs Winery, overseeing all grape sourcing and winemaking for the winery’s line of single vineyard and appellation wines.